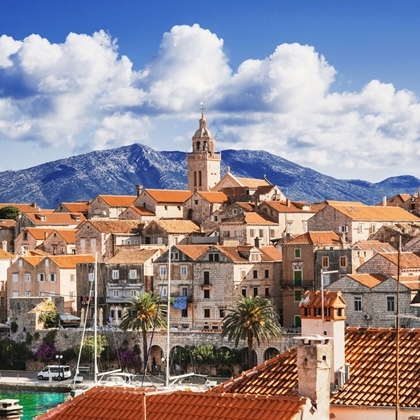 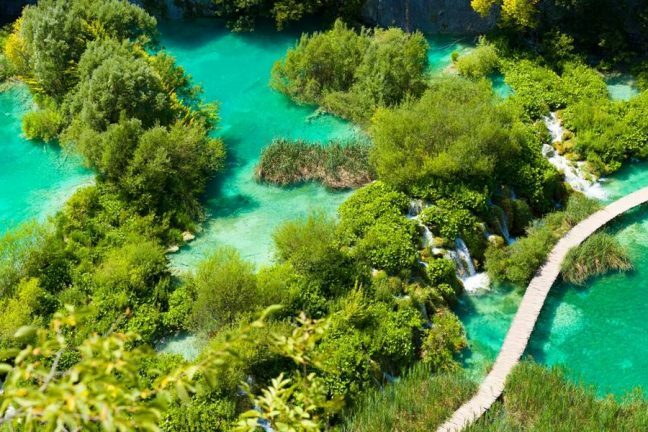 Looking for inspiration for your trip to Croatia? 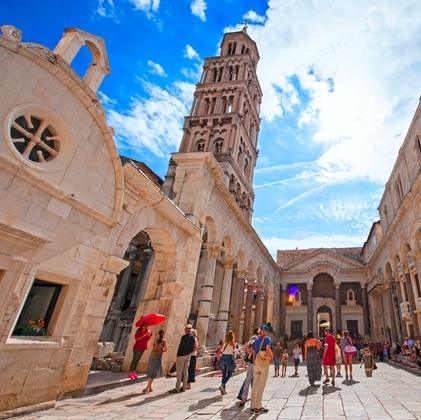 Our Croatia travel experts often write about the best things to see and do in Croatia. 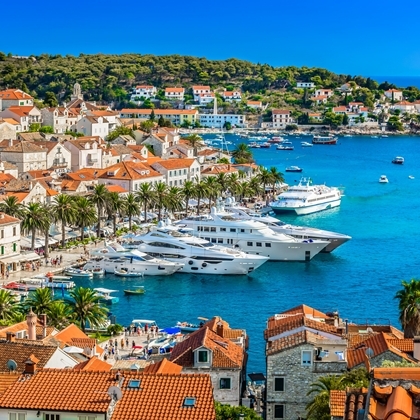 We have all the best advice on where to go in Croatian cities like Split and Dubrovnik, as well as which of the thousands of Croatian islands are most worth your time. 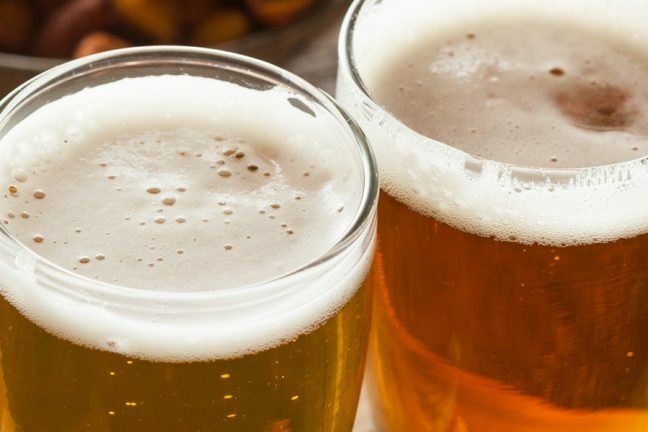 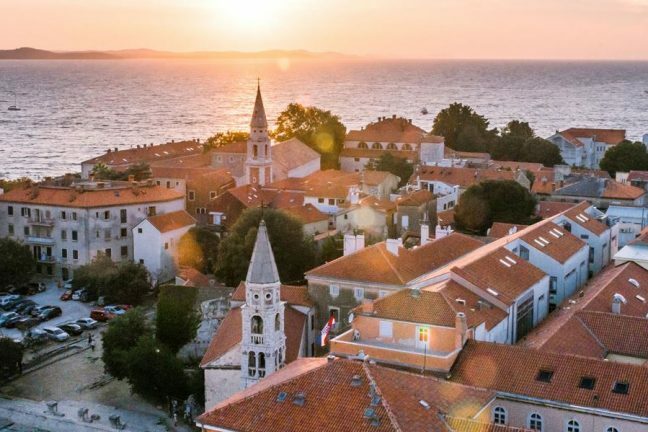 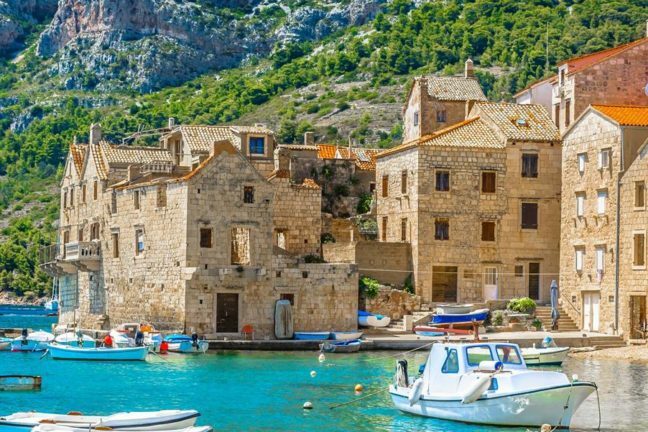 Read on to learn more about off-the-beaten-track Croatia; its growing wine exports, what locals cook and eat, seldom visited islands and the stunning national parks. 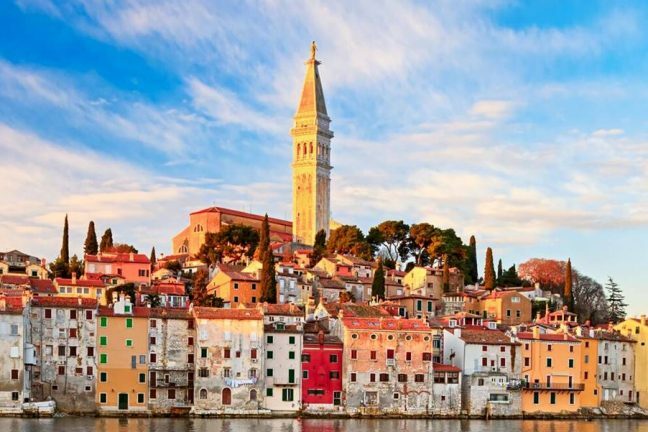 We delve into Croatia’s war-torn history and explore traditions and festivals celebrated by our favourite country in the world. 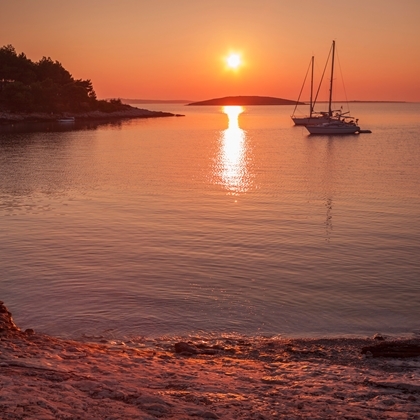 One of the reasons that Croatia is popular with holidaymakers is it’s spectacular coastline. 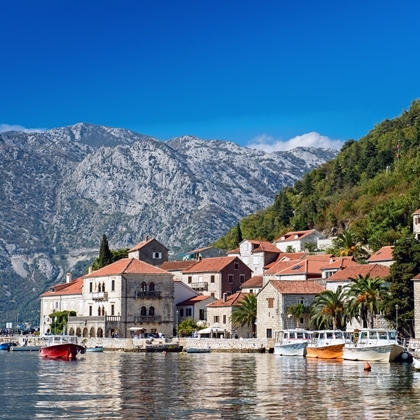 The Adriatic Sea is the northernmost arm of the Mediterranean Sea. 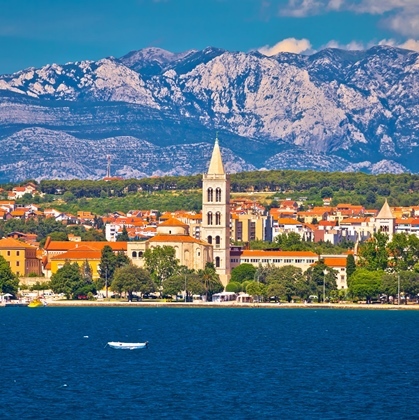 On one side it’s enclosed by Italy and on the other, Croatia. 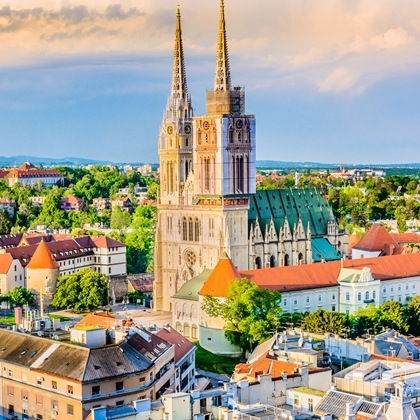 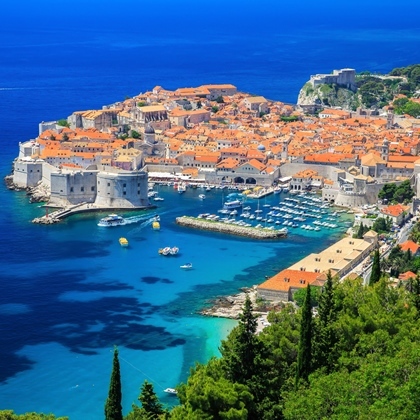 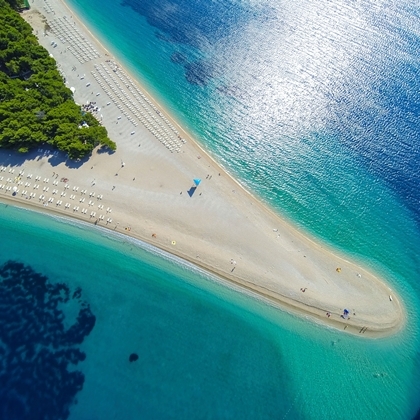 On Croatia’s Adriatic Coast, you will find many of the country’s principal touristic cities like Split and Dubrovnik, as well as over 1,000 islands. 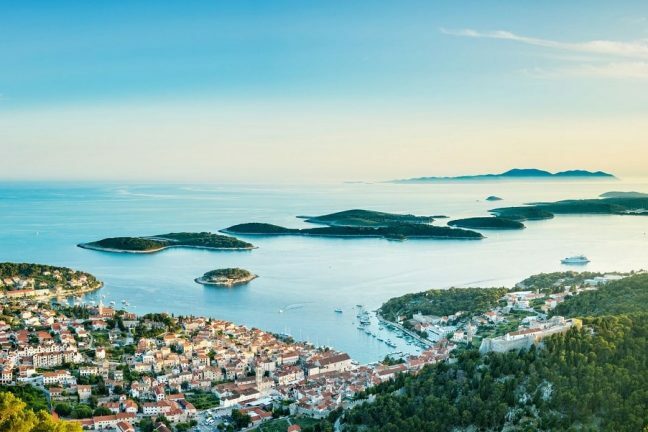 We’ve rounded up the most frequently asked questions asked by our clients about our small ship cruises in Croatia.